Alaska approved a ballot initiative to legalize marijuana in 2014. 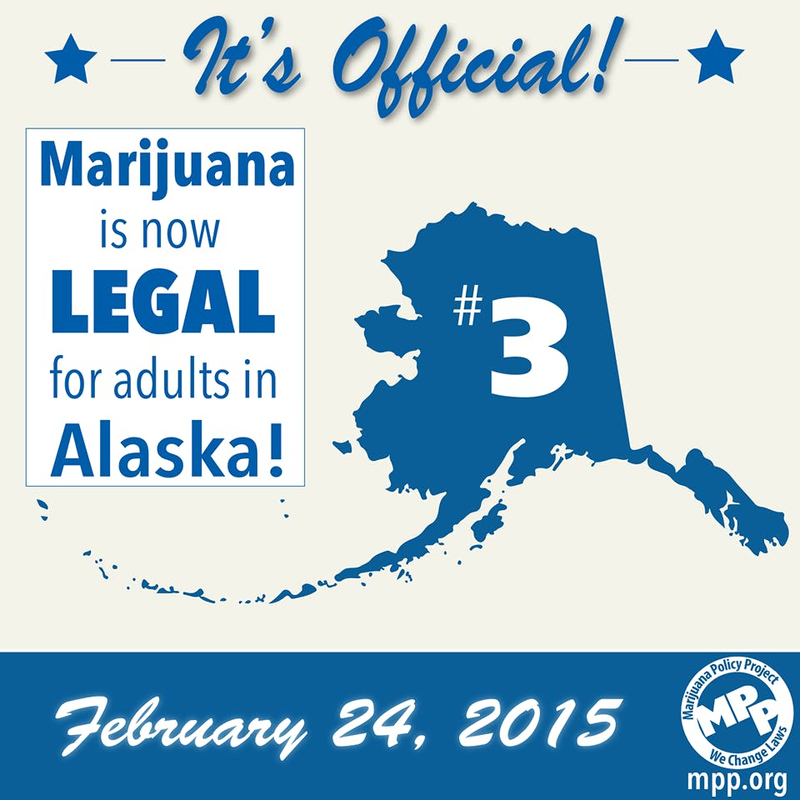 As of February 24, 2015, this came to fruition, leading Alaska to be the 3rd state in the US to legalize cannabis. With these promising developments, we’re hopeful Alaska will soon be bustling with commercial growing and dispensaries. Alaska approved a ballot initiative to legalize marijuana in 2014. 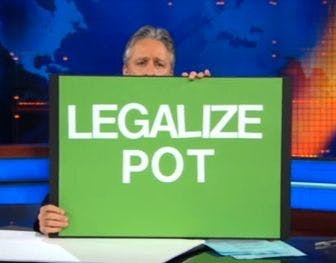 As of February 24, 2015, this came to fruition, leading Alaska to be the 3rd state in the US to legalize cannabis. Although there is still a public smoking ban and some other fuzzy areas, support from the public is strong. With these promising developments, we’re hopeful Alaska will soon be bustling with commercial growing and dispensaries. Here’s why. On February 24, 2015, Alaska became the most recent state to legalize recreational cannabis for adult use. Adults over 21 are now allowed to possess up to an ounce, while growing up to six plants (with no more than three mature plants). Another win was how the manufacture, sale and possession of weed paraphernalia also became legalized! Even with the new laws on recreational use, Alaska still does not allow a legal weed market. 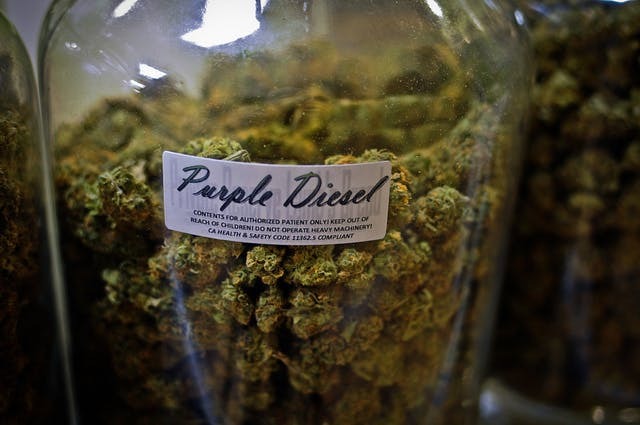 Alaskans are allowed to use, grow and possess limited amounts, but buying and selling it remains prohibited until lawmakers work out how to tax and regulate cannabis. The hope is for this market to commence in 2016. A new safety campaign called ‘Consume Responsibly’ was started in 2015 to educate the public about the responsible use of cannabis. “As with alcohol there’s an appropriate time, place, and manner to consume marijuana, and the worst thing that could happen right now is for a handful of overzealous folks to spoil things by making a public spectacle out of marijuana consumption,” industry advocates Tim Hinterberger and Bruce Schulte were quoted in a joint statement. We feel the limitations of legalization will dissipate in Alaska because of organizations like MPP. The Alaskan component of the world-renowned organization keeps interested parties up to date on any updates. They also still lobby for legislation and run initiative campaigns in the state. Check out their website for more information. With Alaska making huge strides and several other states set to legalize in 2015, we’re continually hopeful for the future of cannabis.